Heading off for a day at the Del Mar racetrack? Don’t forget the kids! 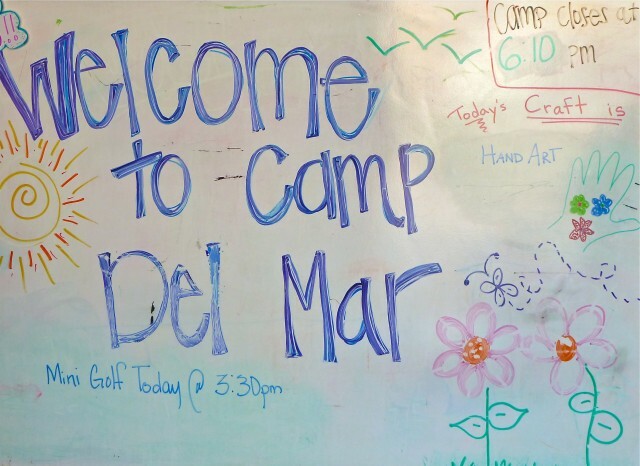 The track’s best bet might just be its child care program: Camp Del Mar is a just-for-fun day camp designed to keep 5-to-12-year-old youngsters safe and entertained while their parents enjoy a day at the races. The program is based in the track’s Mission Tower Building. 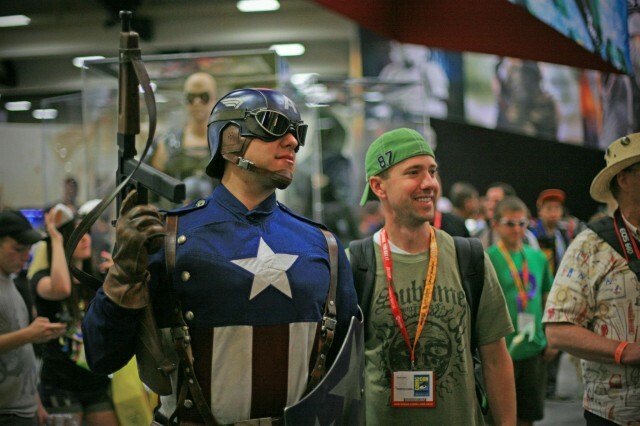 Kids enjoy arts and crafts, movies and video games, tournaments and excursions. 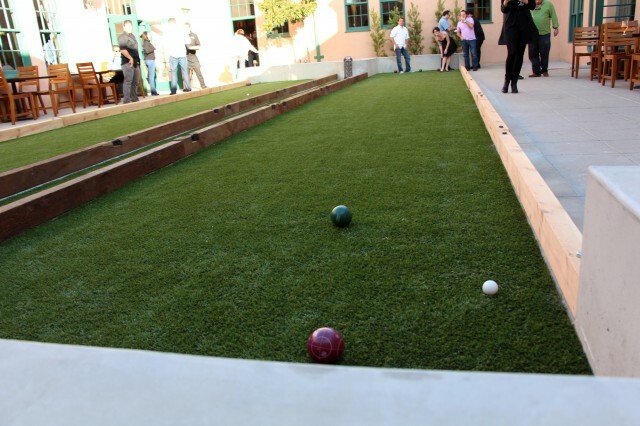 Thursday is miniature golf day. On Wednesdays, Fridays and weekends children compete in hippity hop races on the racetrack. Children are supervised by trained counselors – one for every 12 kids. 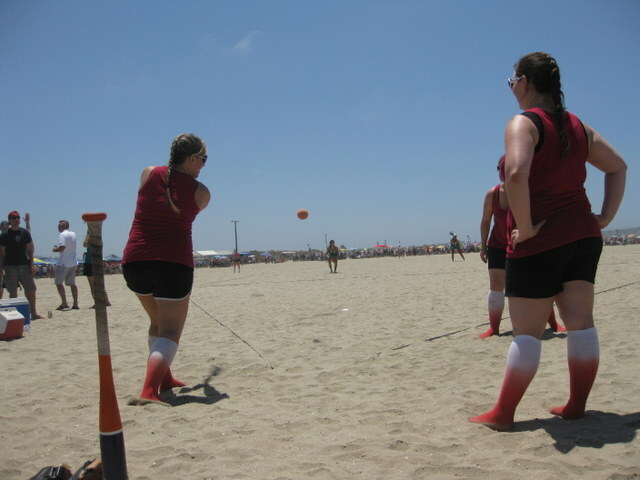 Staff includes teachers and recreation professionals. 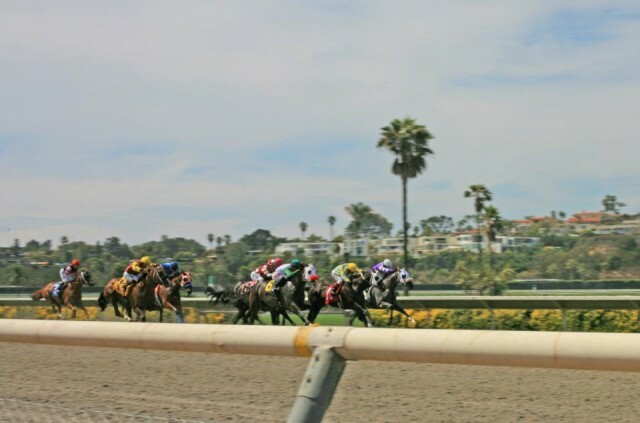 The camp program will operate every day of the Del Mar racing season, from July 17 through September 2, (closed Mondays except Labor Day, Tuesdays and September 4). Camp will open at 11:30 AM on opening day, at 10:30 AM on Pacific Classic Day, at noon on other Wednesdays, Thursdays, Saturdays, Sundays and Labor Day. It’ll open at 2:00 PM on Fridays. Camp closes 30 minutes after the last race. Tuition includes all activities, lunch, snacks and a way-cool t-shirt. No reservations are required. Parents must remain at the track while their youngsters are at camp. Here the First Call at Del Mar Races, July 17- September 4, 2013. When the Del Mar Racetrack opened on July 3, 1937, co-founder Bing Crosby was there to take the first ticket. 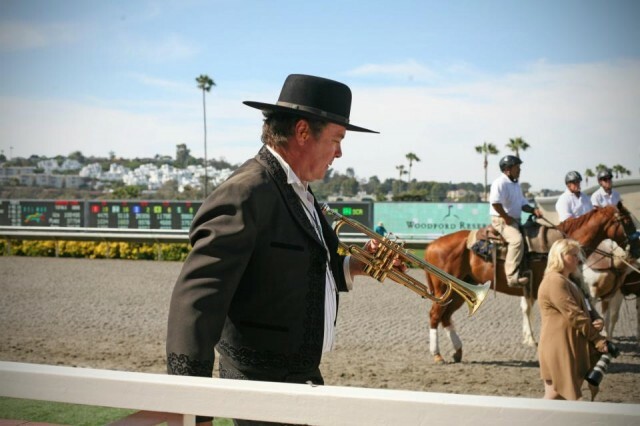 His song, “Where the Surf Meets the Turf,” was written to promote the racetrack, and it seems his particular brand of cool lingers in air every summer in Del Mar. 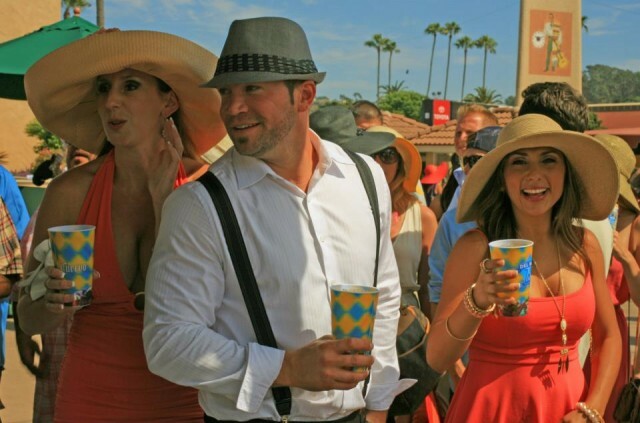 Men and women often don a special fedora or fascinator for their day at the Del Mar races, which serves the dual purpose of sun-protection and playful pageantry. Opening Day’s “One and Only Truly Fabulous Hats Contest” brings out the best of them, with categories including Most Glamorous, Best Fascinator, Best Racing Theme, Funniest or Most Outrageous, and Best Flowers/All Others. 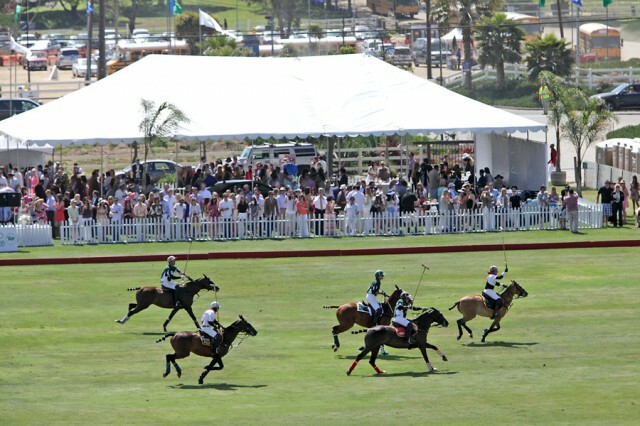 Get close and cheer loudly as your horse passes by at the Del Mar Racetrack in San Diego. So how exactly do you bet on a horse race? For those new to horse race wagering, join the newcomers’ seminar, and pick up a handy wagering menu to learn the ropes. In its simplest form, you guess which horse is going to win (first place), place (second place) and show (third place). After you figure that out, there are multiple “exotic,” or combination, bets, including the Quinella, Trifecta, Superfecta, Rolling Double and Super High Five. Place your bet, hold on to your ticket and make sure to clap, cheer, whistle and cheer your choice to the finish line – I swear it helps. 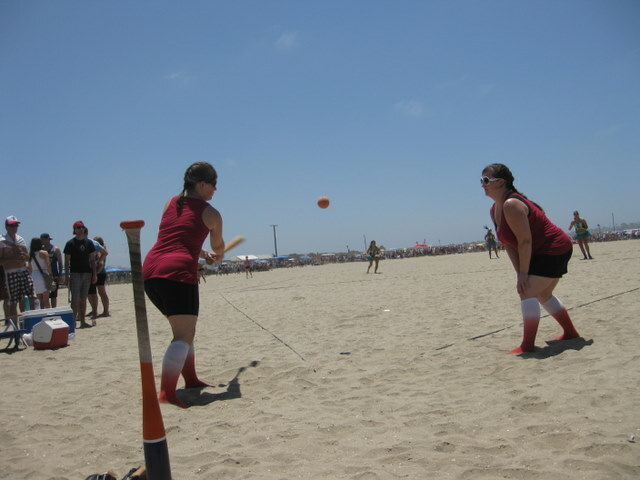 First post at the Del Mar Racetracks is July 17, 2013 at 2:00 pm. 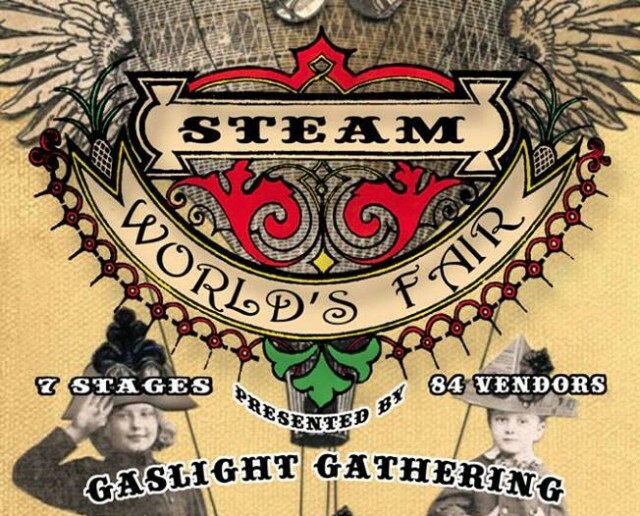 Tickets start at only $6 for stretch run admission. Beat the traffic. 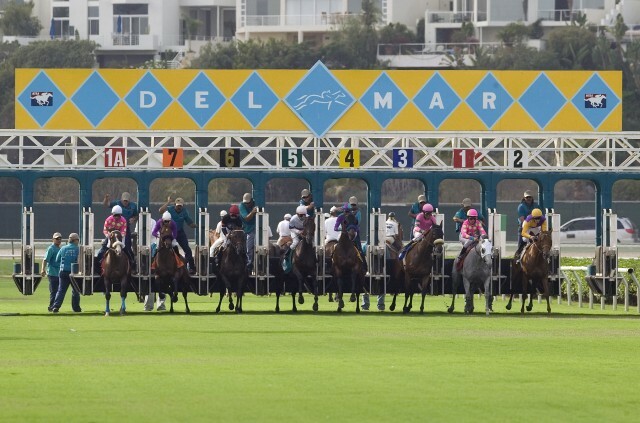 Take the Coaster from Downtown to the Del Mar Races. What Bing Crosby sang in 1937 still rings true today. 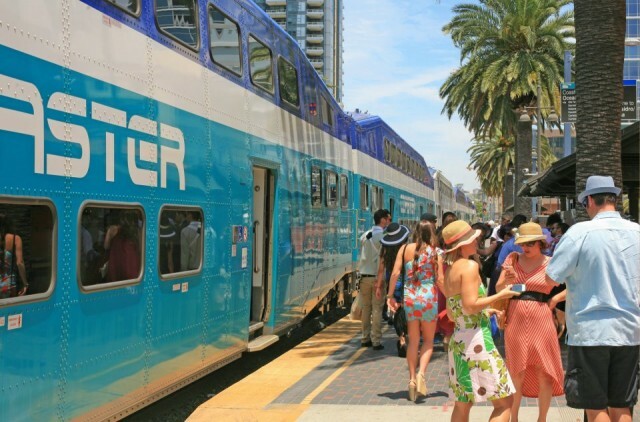 When you want to get to ‘ol Del Mar, you can “take a plane, take a train, take a car.” San Diego is full of different modes of transportation to suit your Del Mar Race experience. 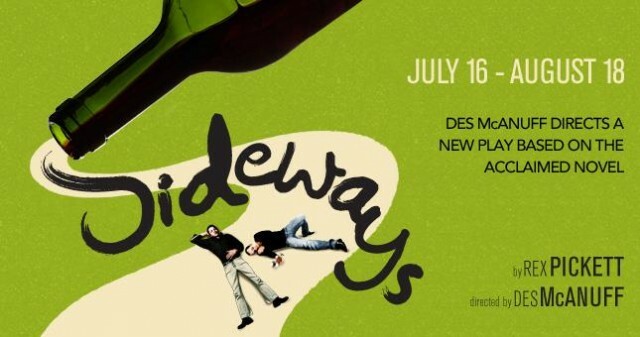 The Coaster is an excellent choice for those looking to enjoy a few adult beverages, or those just looking to avoid the regular freeway traffic. Do you go to the Del Mar Races? Tell us, what is your favorite thing to do while there?